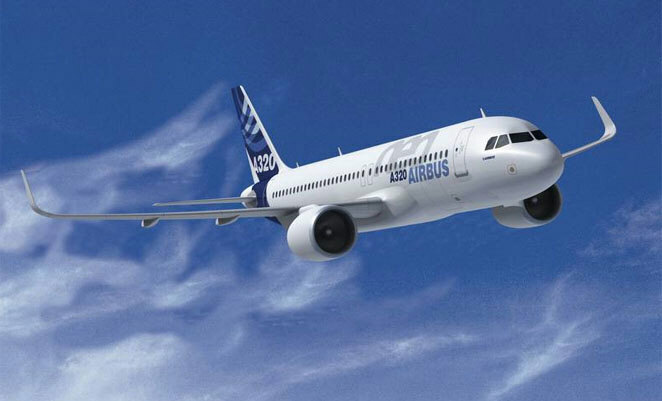 BOC Aviation has ordered two additional Airbus A320ceos that will be delivered by the end of 2017. The Singapore-based lessor says in a statement that the two aircraft have already been placed with an Asian carrier. No engine selection has been disclosed, with the choice of either the CFM International CFM56 or International Aero Engines V2500 available. “The A320 family aircraft continues to remain a strong workhorse for short-haul fleets, and remains a core component of our portfolio. With this incremental order, we are proud to announce that we have ordered and purchased 330 aircraft from the A320 family to date,” says managing director and chief executive Robert Martin. Flight Fleets Analyzer shows that BOC Aviation has 101 A320ceos in its portfolio, and 27 re-engined A320neos on order.